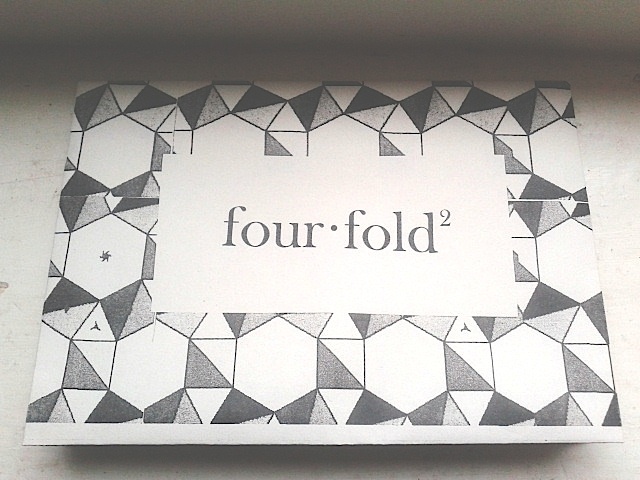 Very happy to be in the 3rd edition of fourfold – a poetically and origamically elegant zine. The launch will be on Friday 27th June at the Tell It Slant bookshop where I’ll be in the esteemed company of poets in editions 2 & 3 of the poetry broadsheet including: Alexander Hutchison, Kate Tough, Richie McCaffrey, William Bonar and Christie Williamson. Fourfold is curated by Kathrine Sowerby and Samuel Tongue.